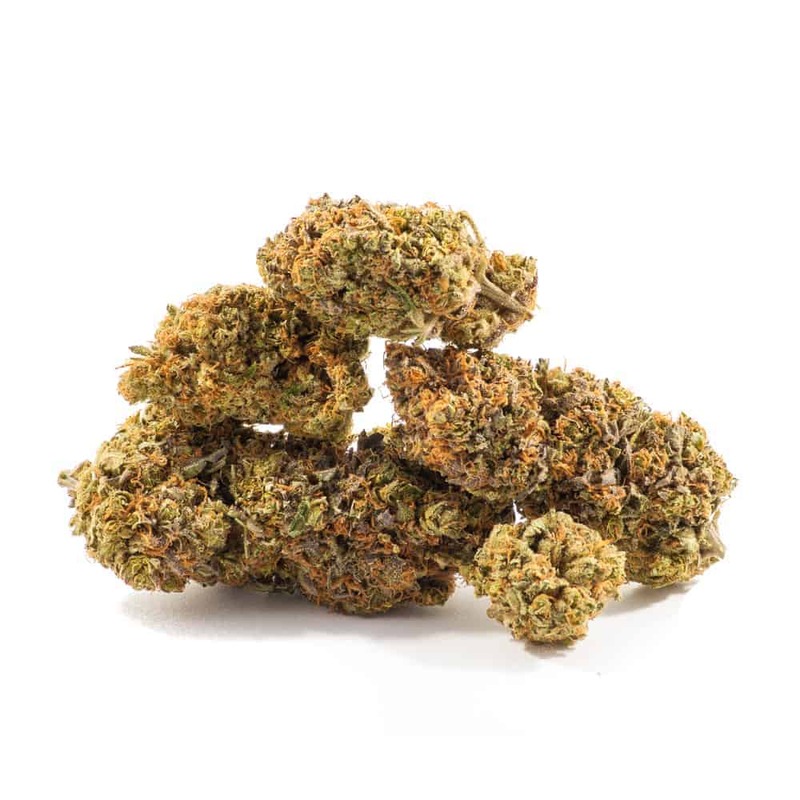 Grapefruit Sativa: This potent sativa was developed by crossing Cinderella 99 with a fast-flowering sativa selected for its rich grapefruit flavor. The tropical, citrus smell of Grapefruit mixes with energetic effects to give you a happy stress-reliever that also works well for battling migraine headaches. 2 reviews for "Grapefruit – Sativa"
Nice happy buzz! One of my favorite Sativas!